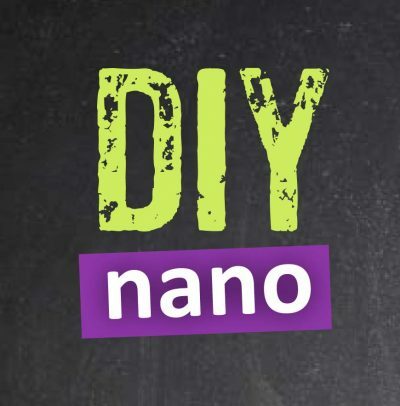 SUMMARY: DIY Nano is all about nanotechnology (the study and application of extremely small things). This app is fun and accessible to use. It provides videos about nanotechnology, as well as activities linked to this subject area. TOP TIP: US teachers should look out for the NanoDays events that take place across America.